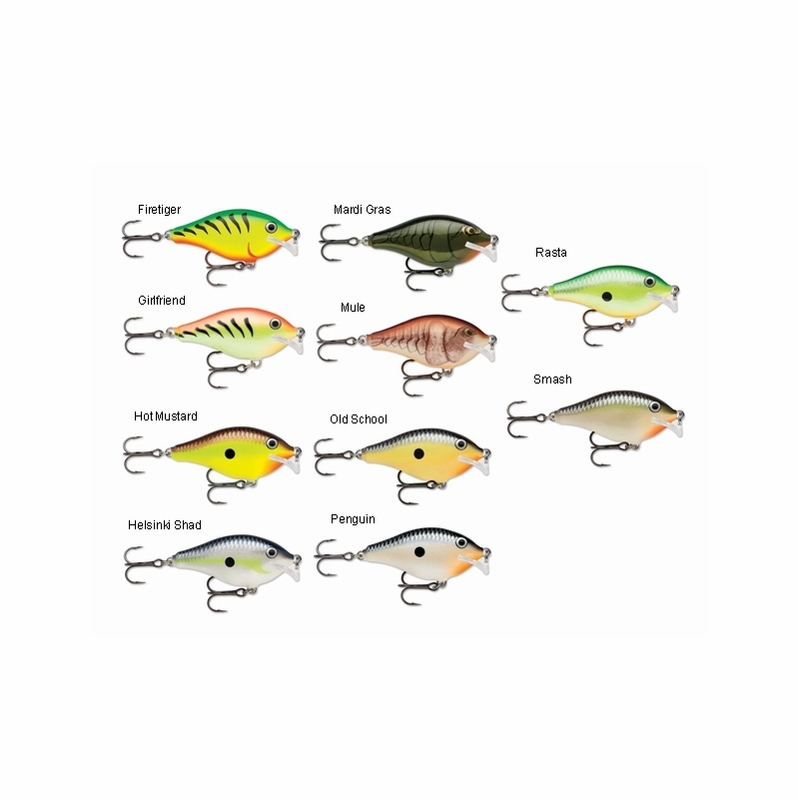 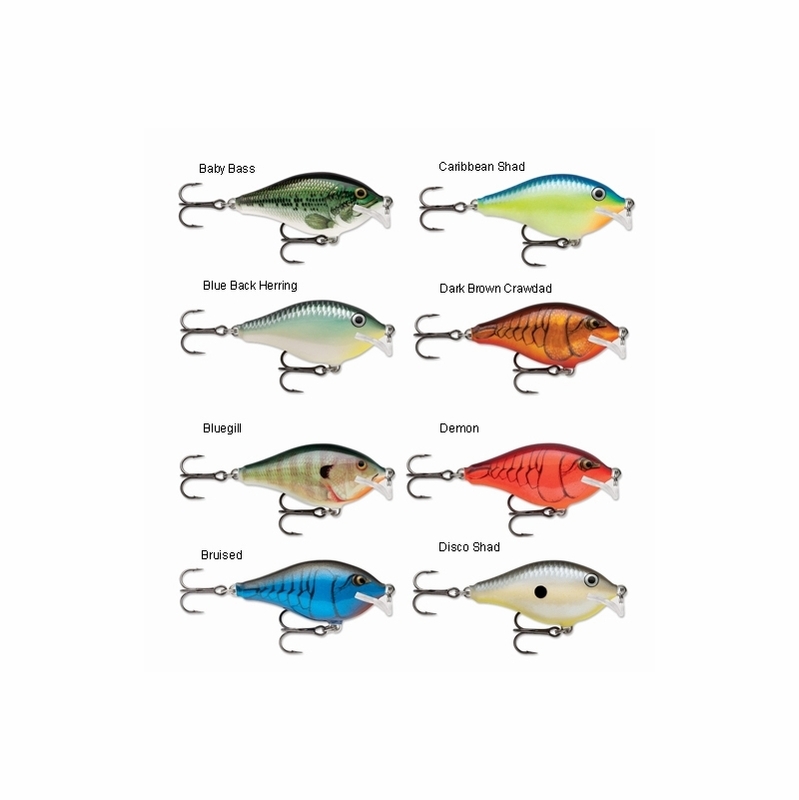 The Rapala Scatter Rap Crank Shallow lures feature a balsa body, and scatter lip design for evasive, erratic swimming action.This lure is also designed with true multi-species gamefish appeal. 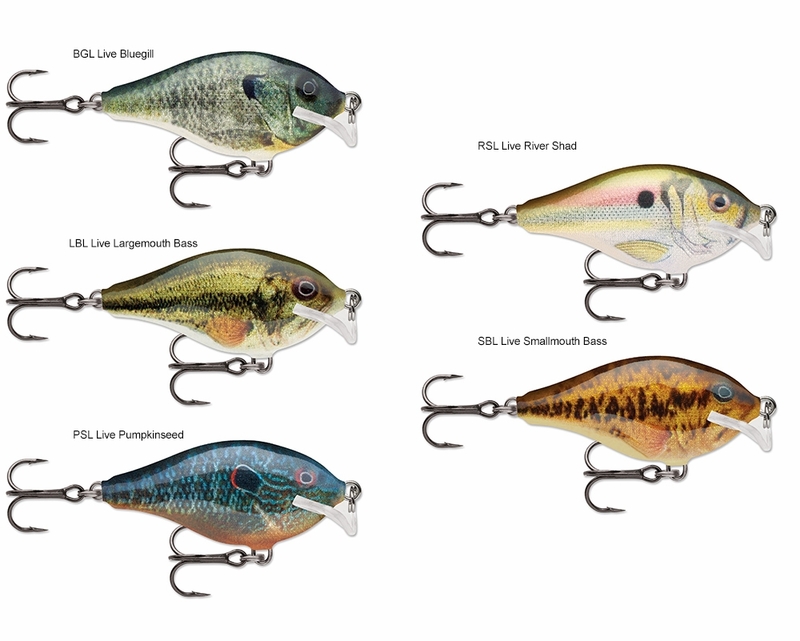 These Scatter Rap Crank shallow lures are on the front lines of the bass fishing revolution. 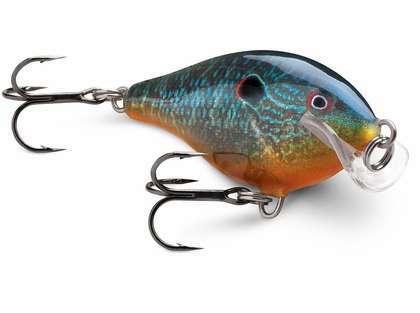 Rapala crankbait is must have bait. 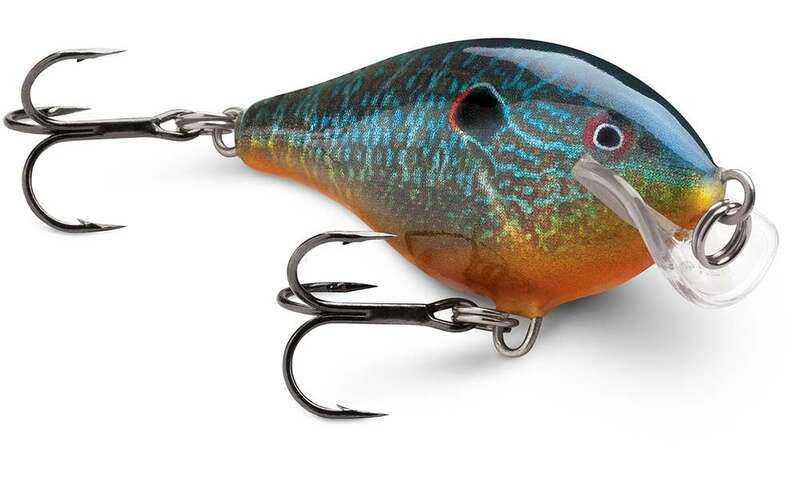 small hooks are pretty strong.